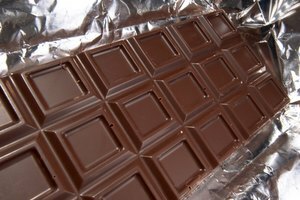 Cocoa butter is an integral part of chocolate. This fat is naturally present in the cacao bean, and gives chocolate its signature smooth texture. 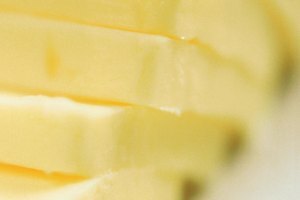 Cocoa butter is used for a variety of purposes aside from consumption, but buying food-grade cocoa butter is also an option. 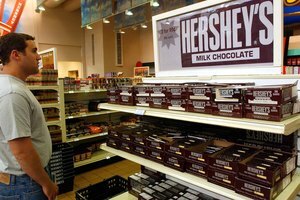 Buy cocoa butter at a well-stocked grocery or candy-making store. You can also purchase it online. Where can I find cocoa butter for cooking?